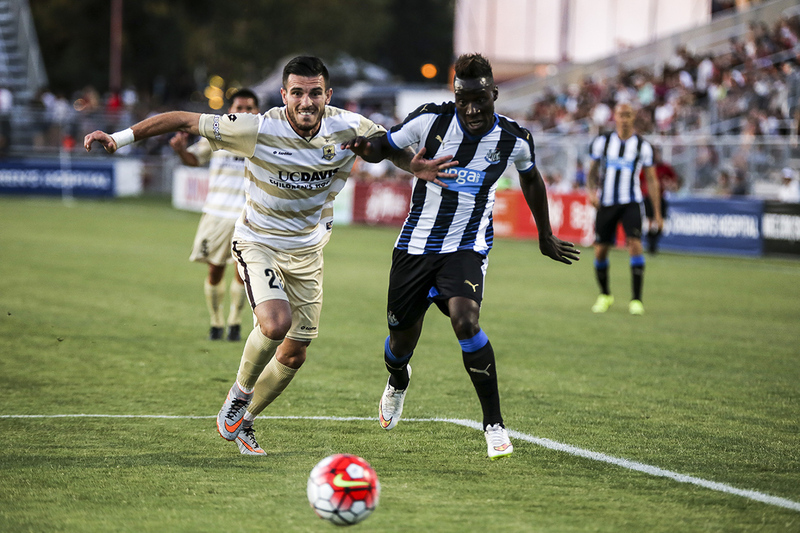 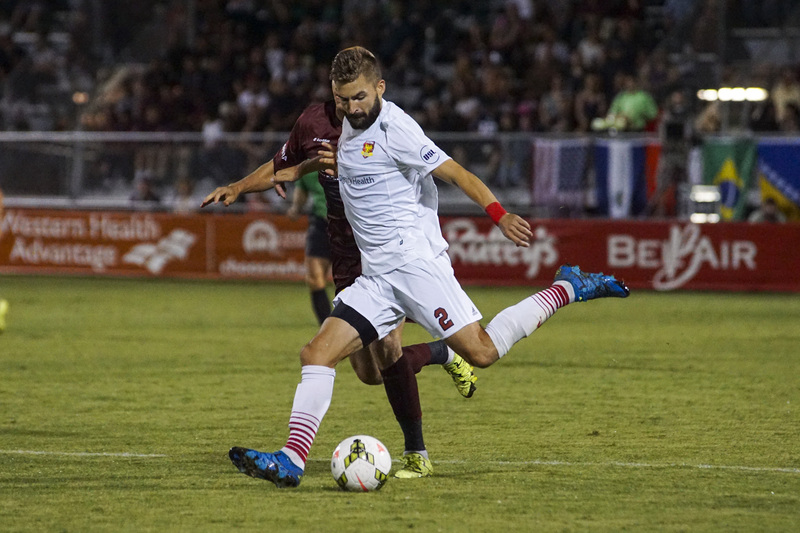 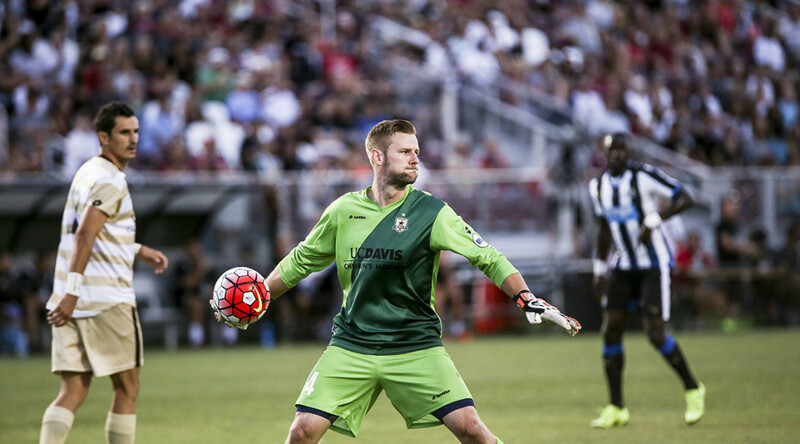 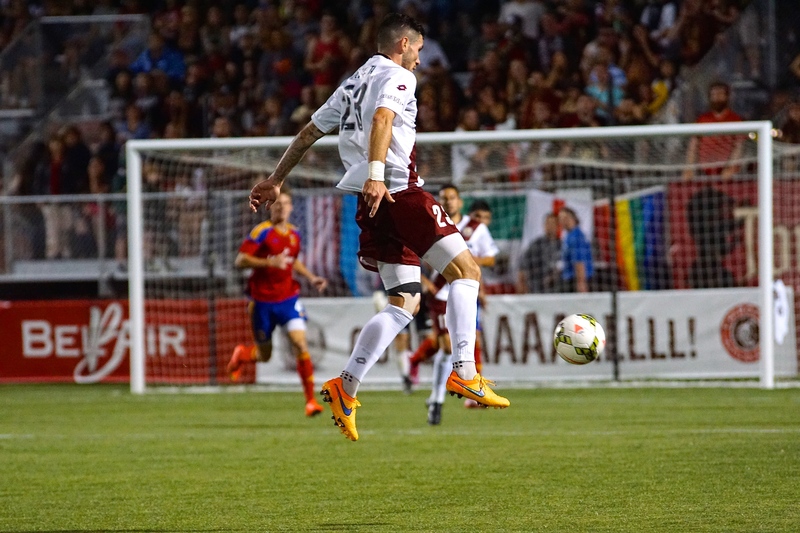 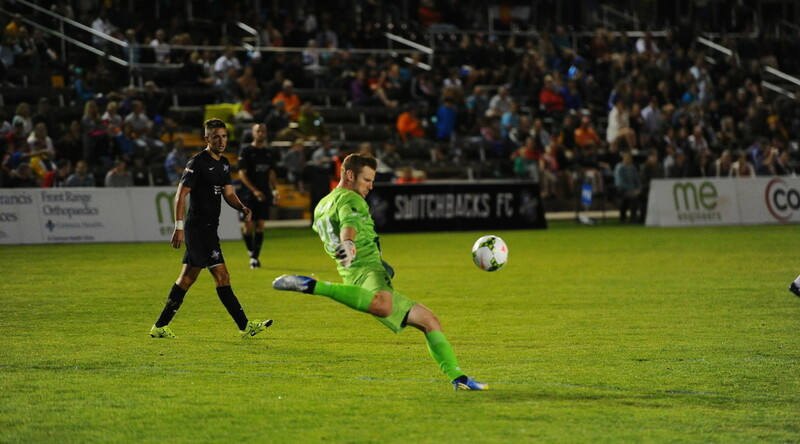 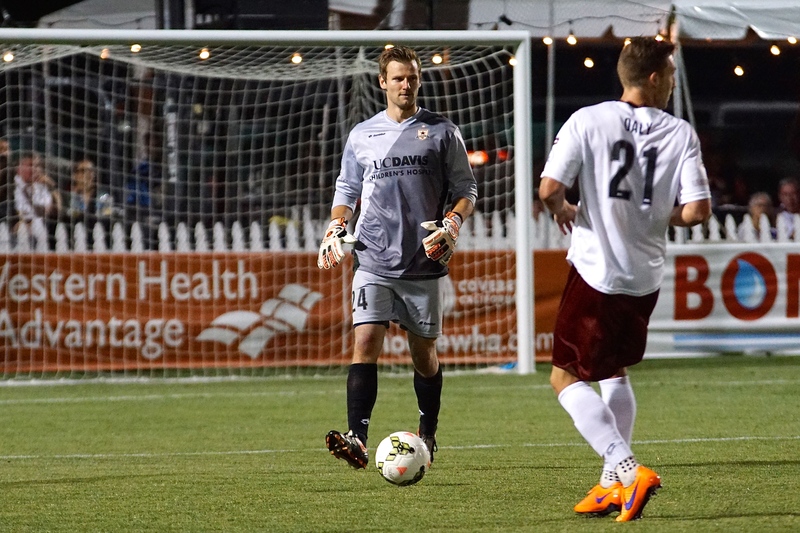 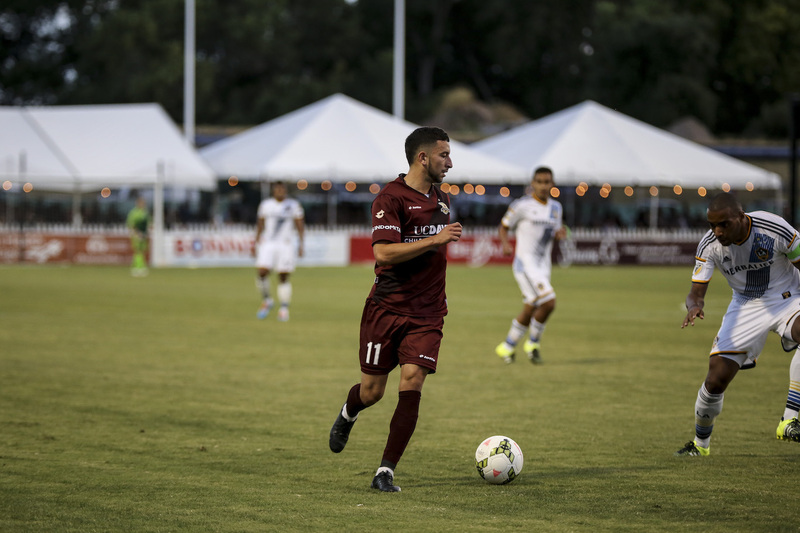 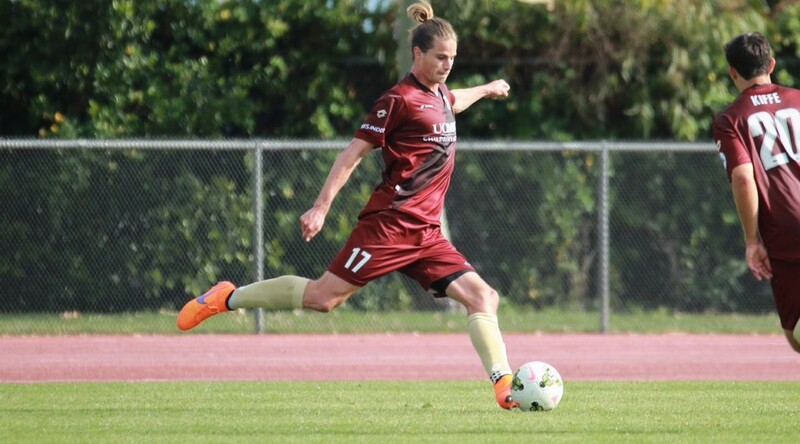 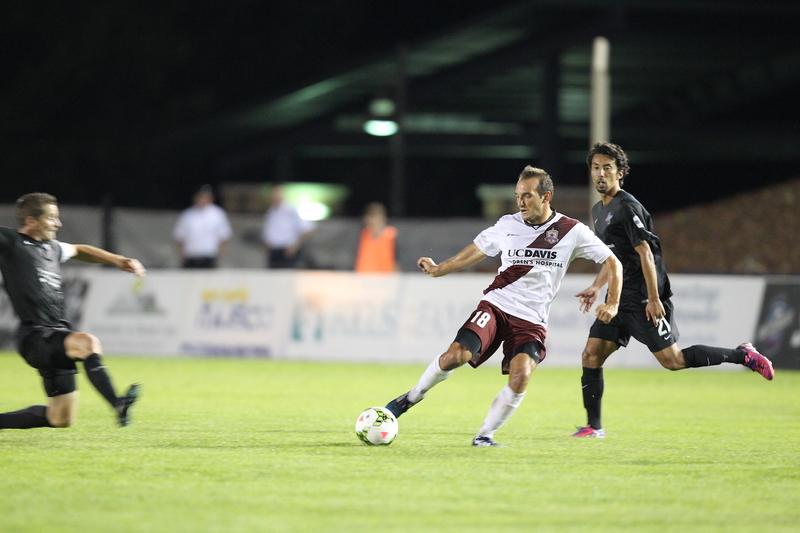 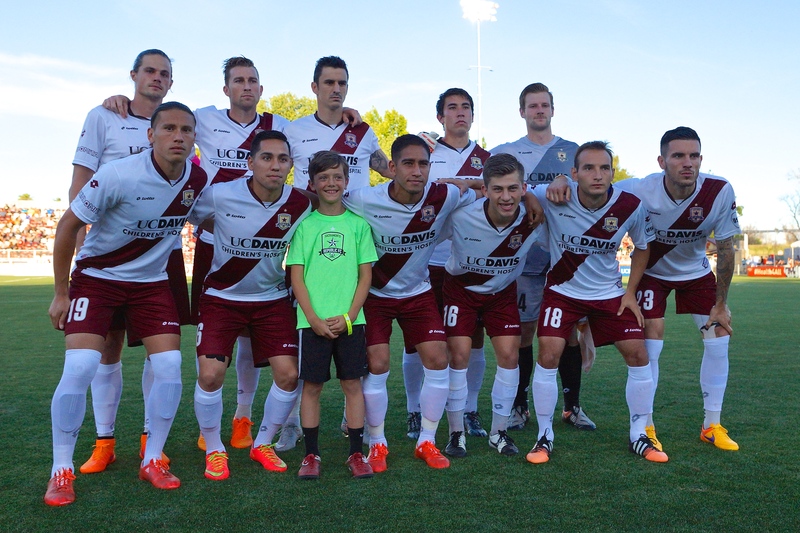 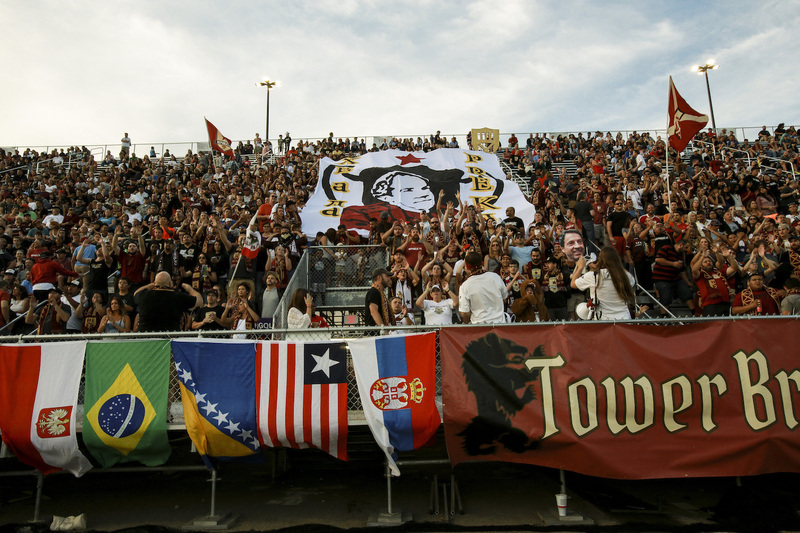 Sacramento Republic FC earns a point on the road on short rest, recording their fifth shutout of the season. 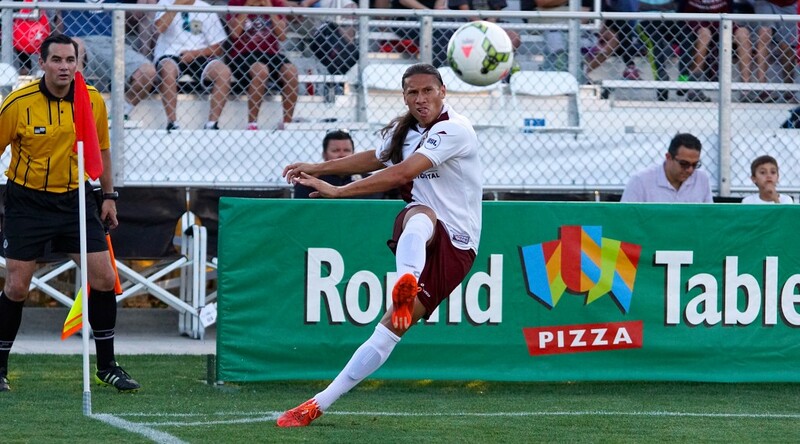 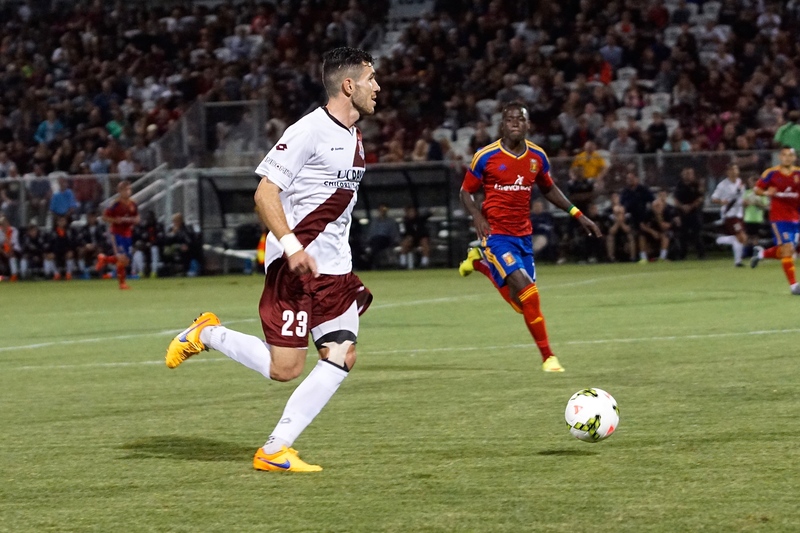 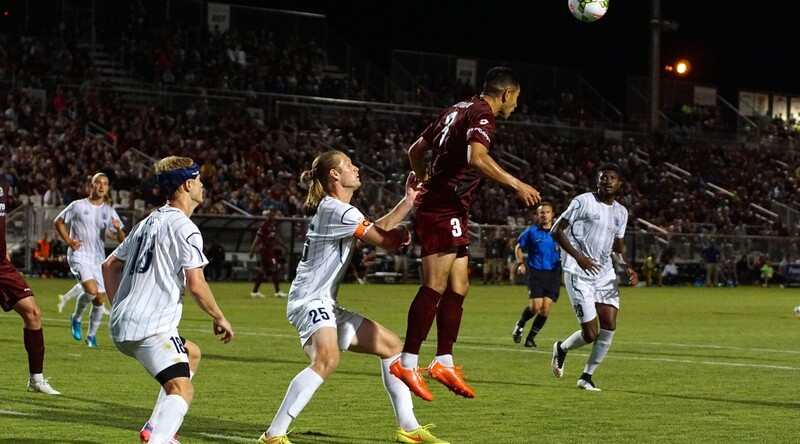 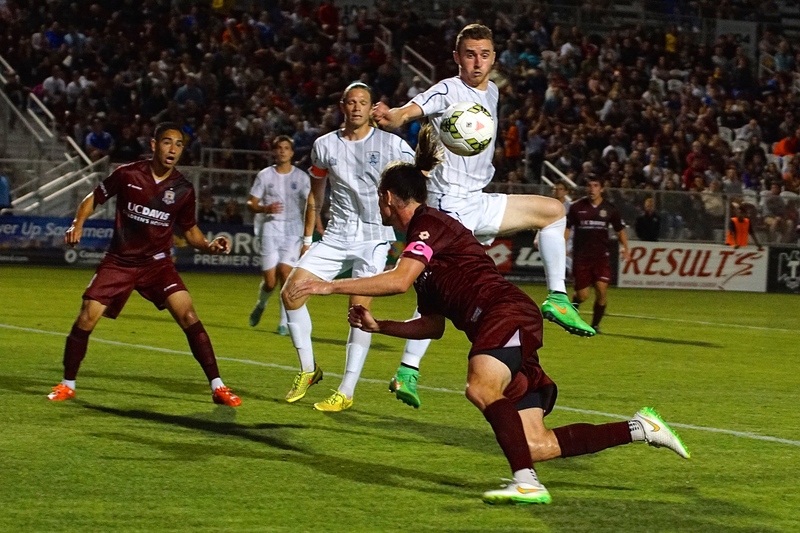 The match started slowly for Republic FC, who allowed two big chances for the Austin Aztex early in the match. 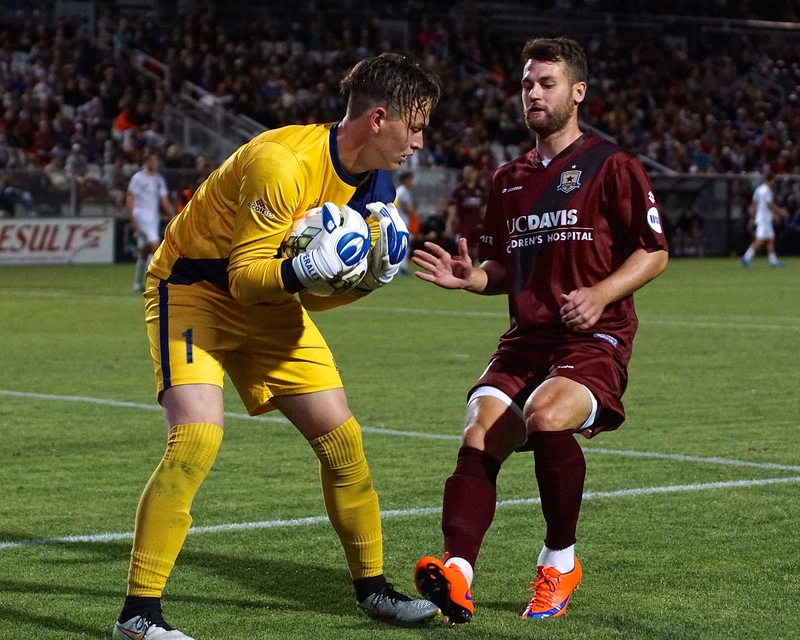 In the 2nd minute forward Kris Tyrpak got behind the defense forcing a one-on-one with Republic FC goalkeeper Patrick McLain, but McLain was up to the task and saved the ball. 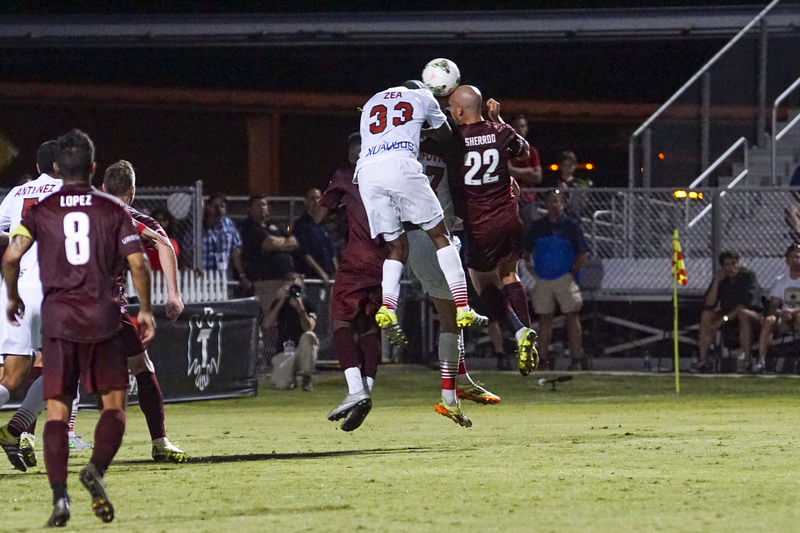 In the 3rd minute, Aztex forward Sainey Touray had another good look at goal after receiving the ball on a switch of field. 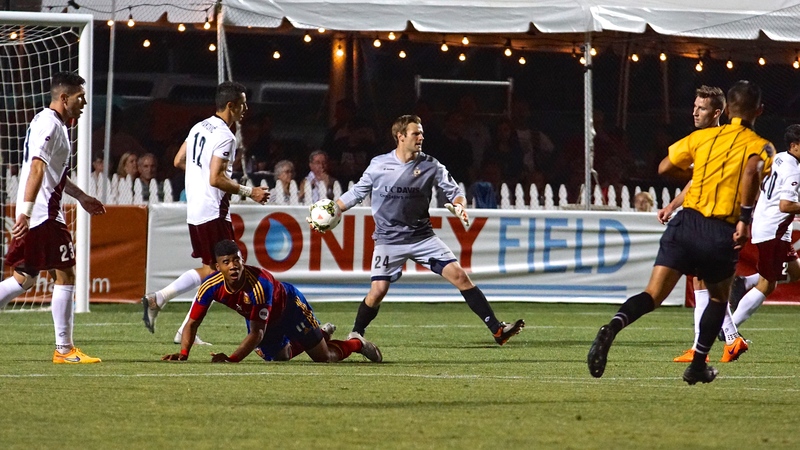 Touray used his speed to get a one-on-one with McLain, but the keeper made a diving save to keep the match scoreless. 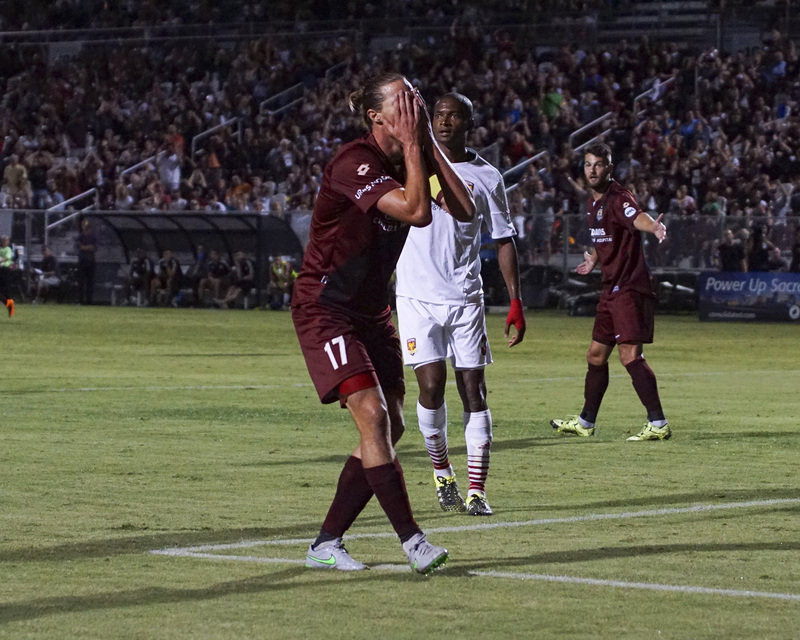 Republic FC had their best chance of the first half in the 45th minute on free kick from about 30 yards out. 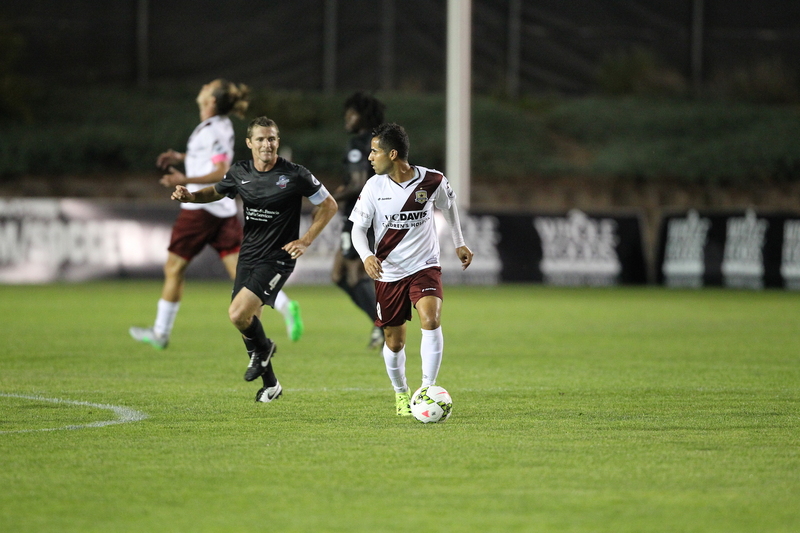 Midfielder Rodrigo Lopez sent the free kick toward the back post. 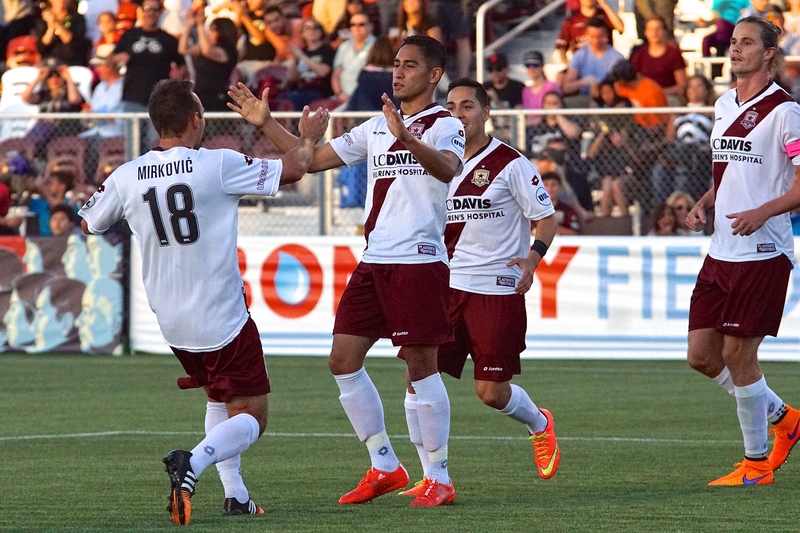 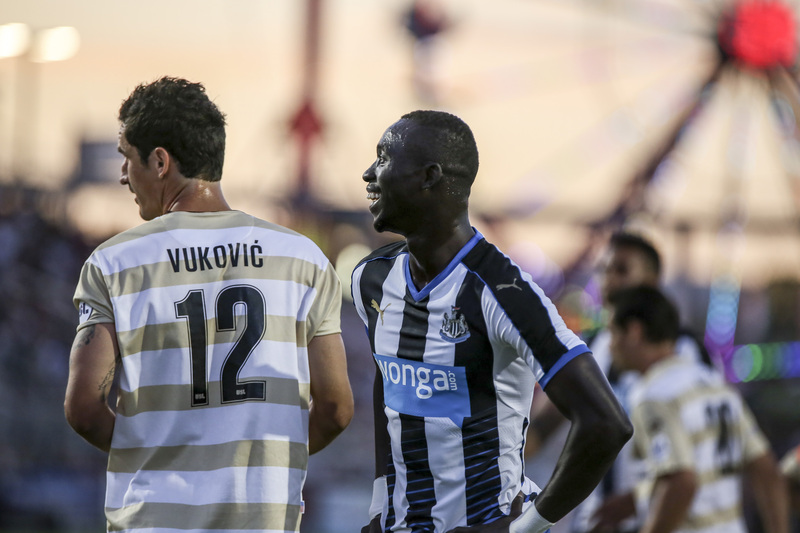 Nemanja Vuković headed the free kick back toward the middle finding Thomas Stewart who hammered the ball home. 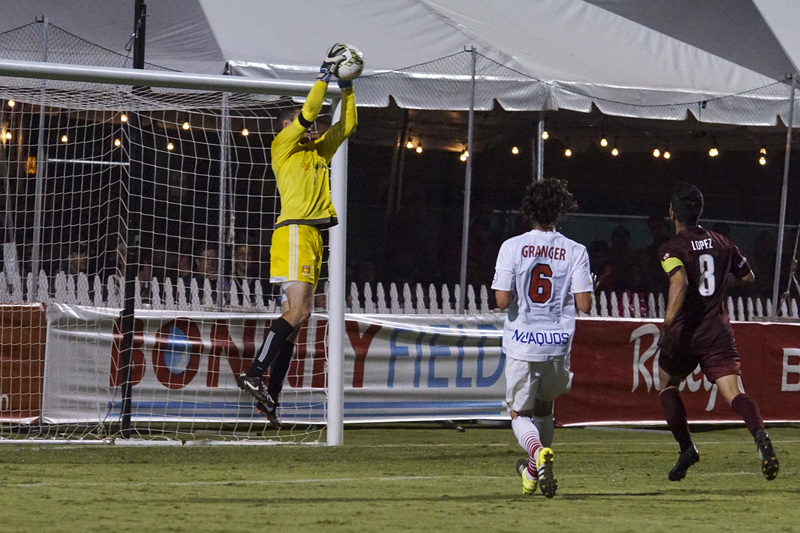 But the flag was raised for offside, keeping the match scoreless going into the half. 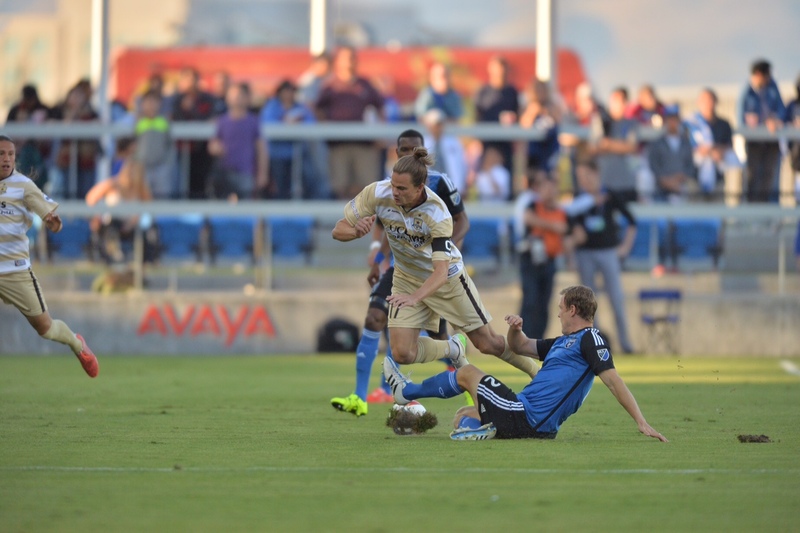 The second half started with both sides going back and forth with neither team finding a solid chance on goal. 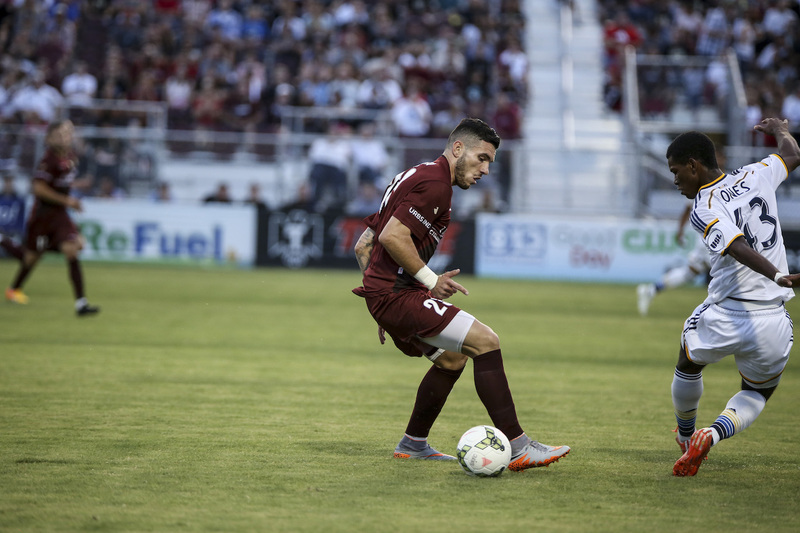 The first good look for Republic FC came in the 67th minute when second-half substitute Kaleemullah Khan received the ball in the middle of the field and flicked the ball around a defender. 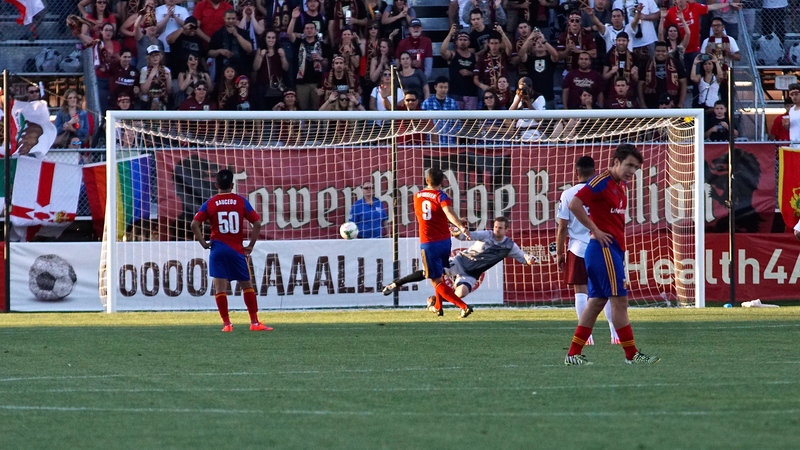 Kaleemullah ran down the ball on the right side of the box and sent a beautifully weighted shot over Aztex goalkeeper Devin Perales and toward the left corner of the goal. 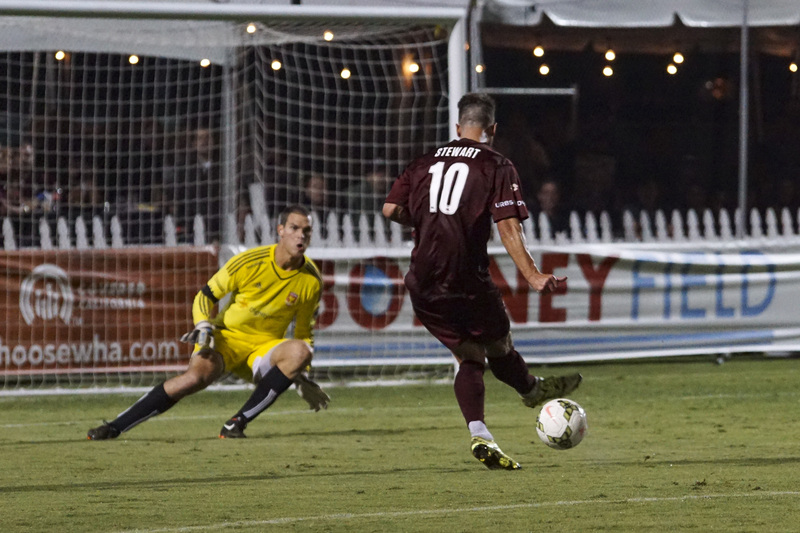 The shot went inches wide of the goal, keeping the score 0-0. 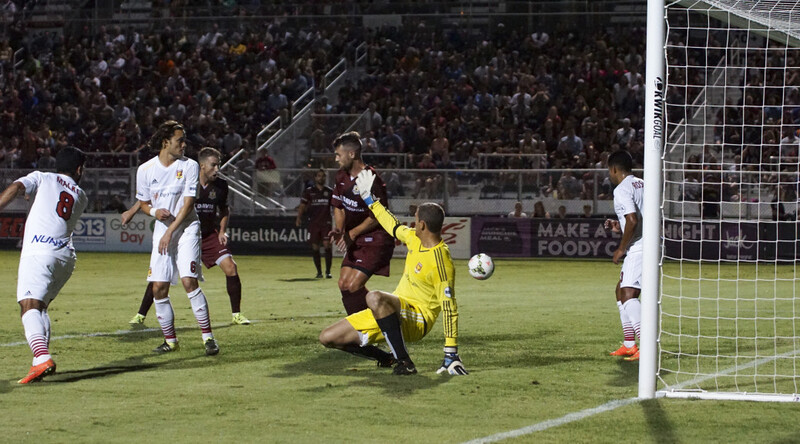 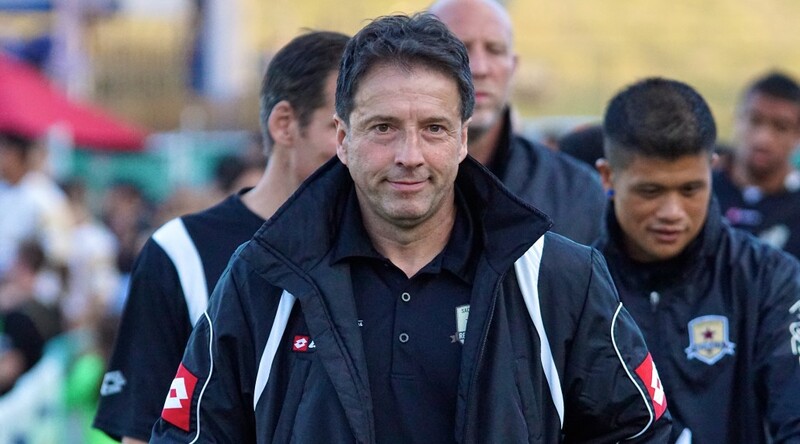 In the 79th minute, the Aztex had their best look of the second half when second-half substitute Trevin Caesar took a free kick from about 10 yards outside of the box on the left side. 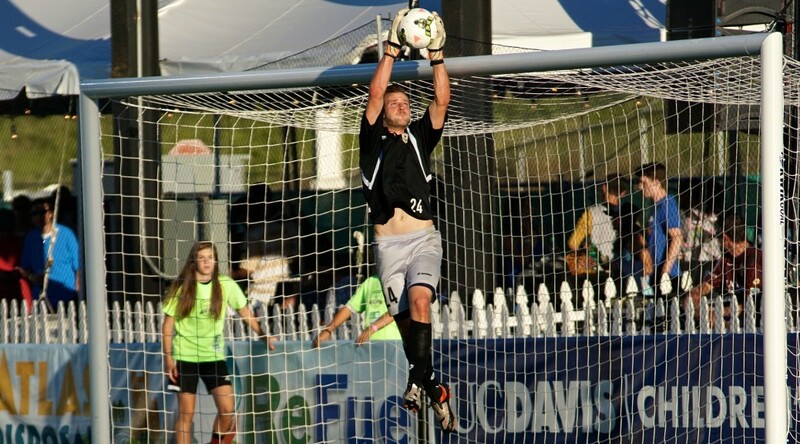 Caesar’s kick sailed toward the back post to forward Drew Yates who made a strong header toward goal, but McLain was there again making a diving finger tip save. 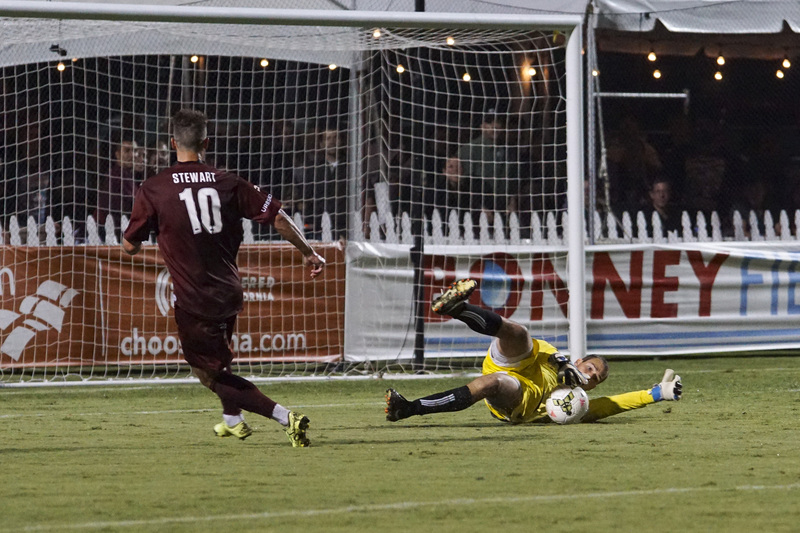 The saved ball was then cleared by the Republic FC defense. 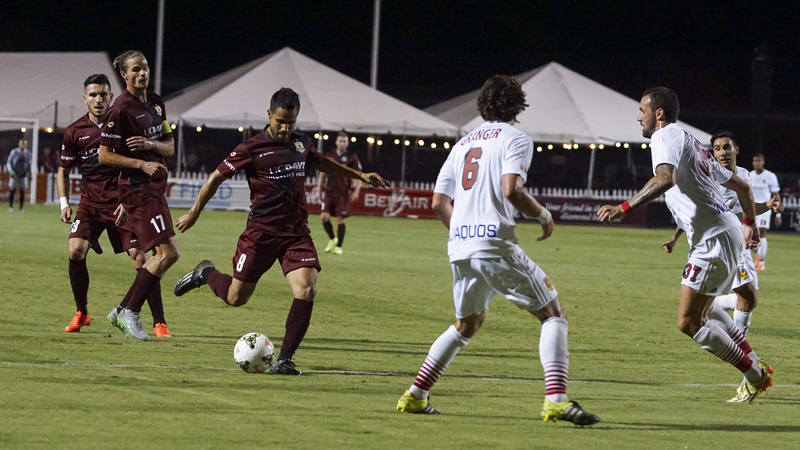 Republic FC’s best chance of the match came in the 86th minute. 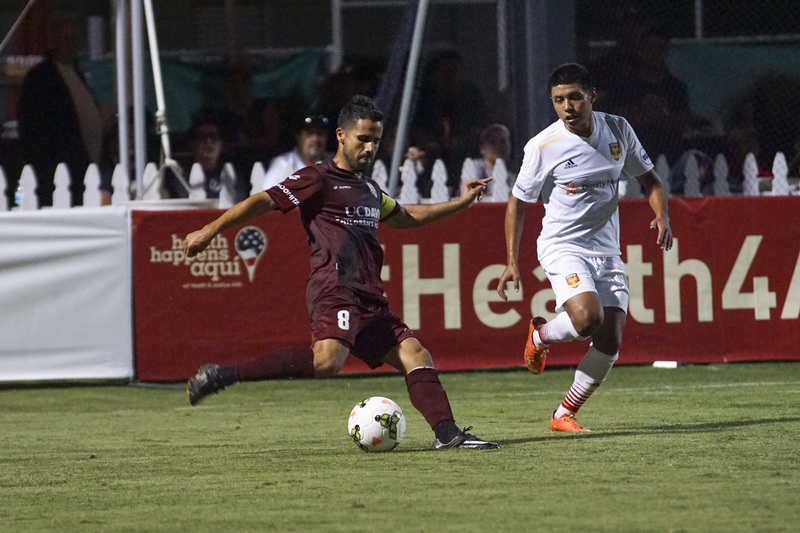 Midfielder Danny Barrera sent a through ball that freed forwards David Estrada and Kaleemullah for a two-on-one with Perales. 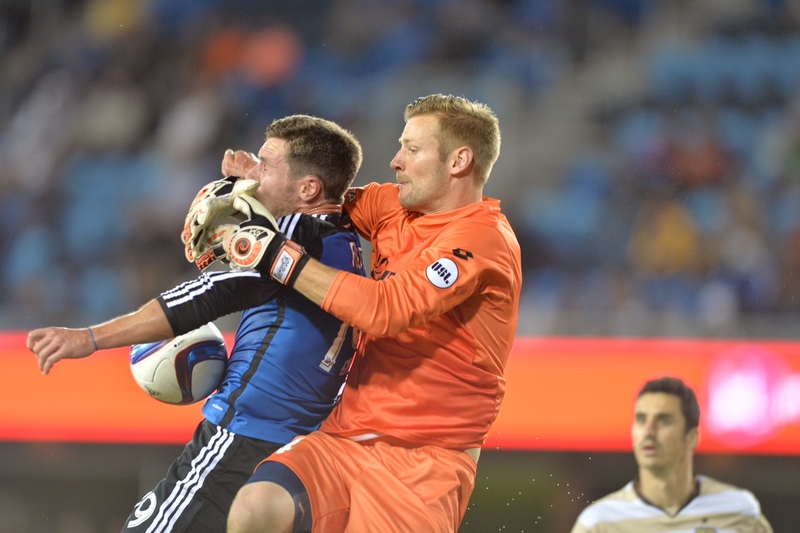 Estrada attacked straight at Perales before sending a pass to his left to a wide-open Kaleemullah who sent the shot into the goal, but again the flag went up for offside keeping the match scoreless. 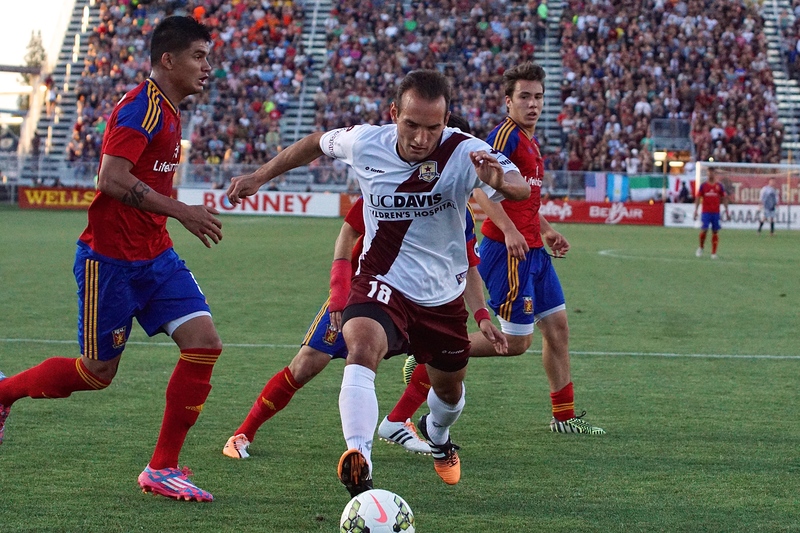 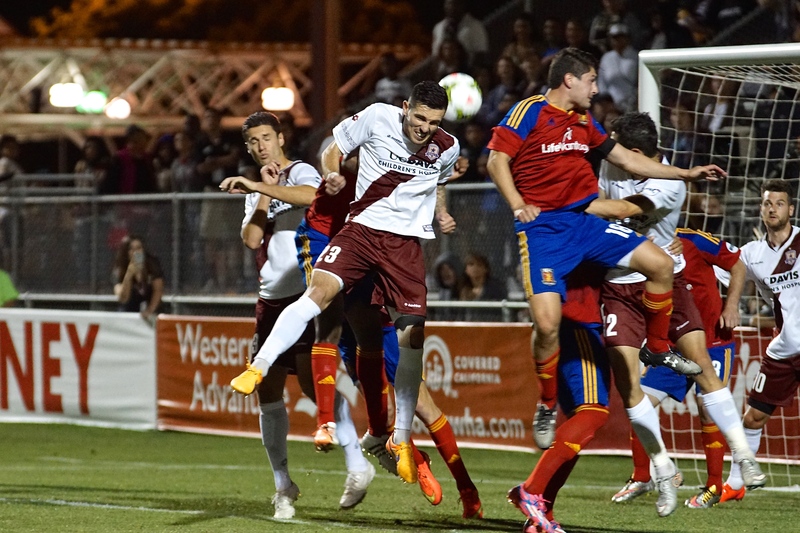 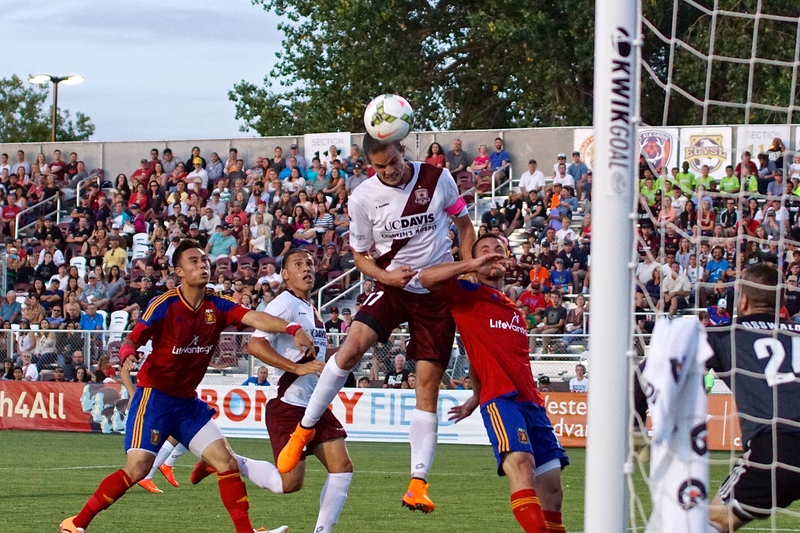 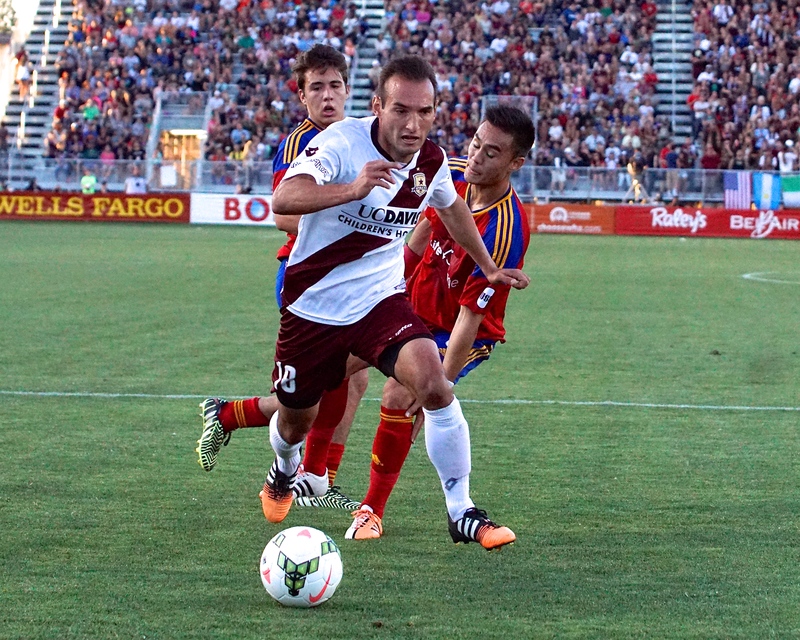 Republic FC will be back in action again on Wednesday, July 1 when they take on Real Monarchs SLC in Sandy, Utah. 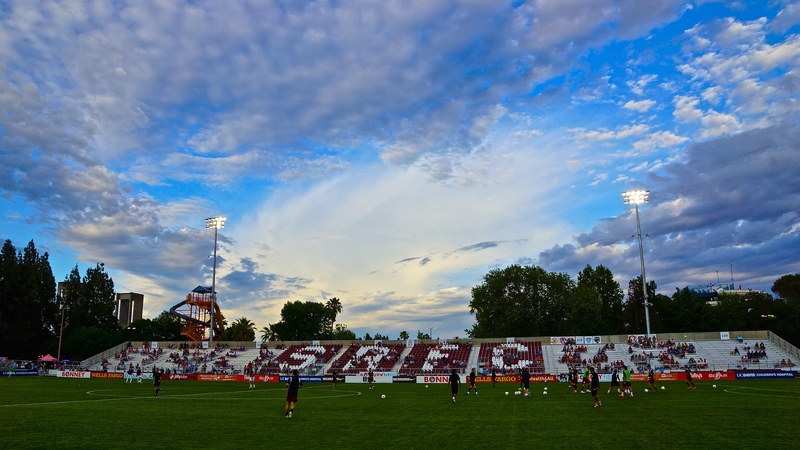 Kickoff is 4:00 p.m. PDT. 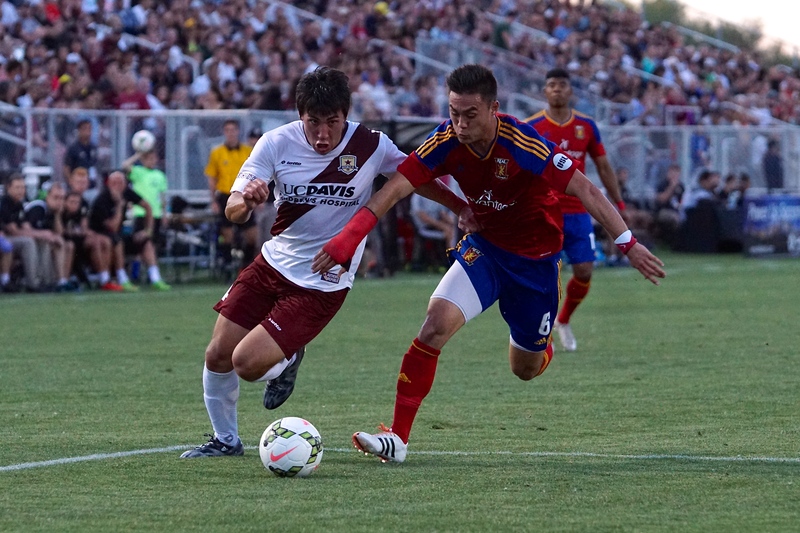 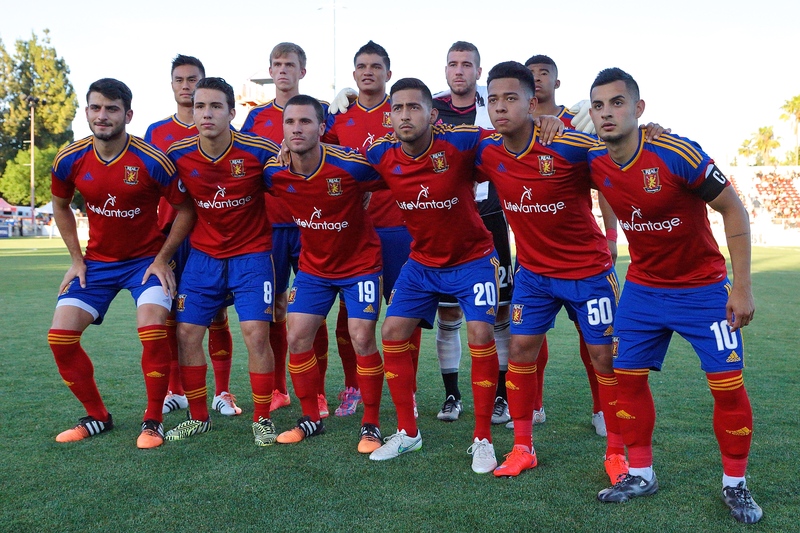 The kickoff was moved forward due to Real Salt Lake’s U.S. Open Cup match against the Portland Timbers. 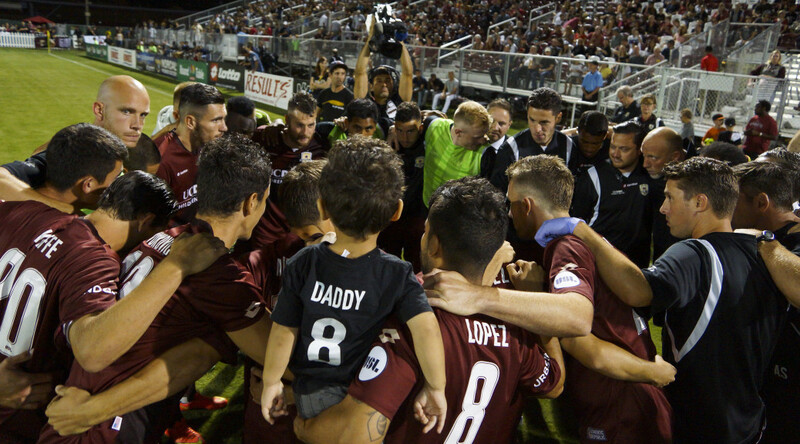 Republic FC’s match will be streamed live at SacRepublicFC.com/matchday.